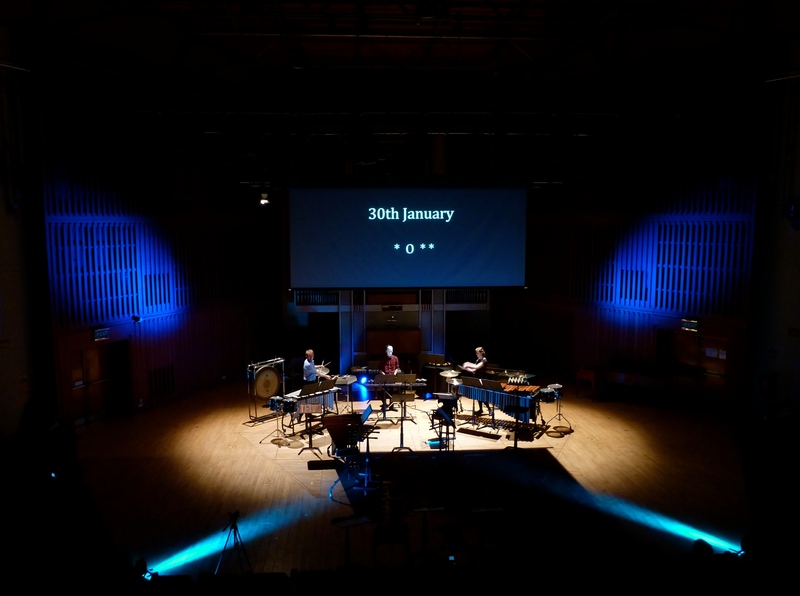 During my undergraduate degree, I undertook a large-scale project, where I performed in, curated and directed a concert consisting of Music for Percussion. 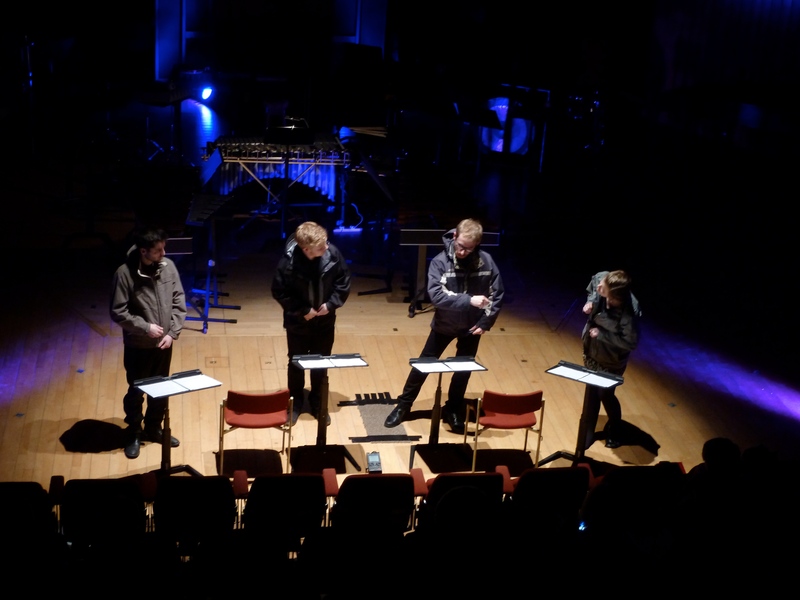 The programme was for percussion quartet, and a selection of trios and duos. The video of the performance can be seen below. Many thanks to Christopher Leedham for the video. A trailer was also made and released in advance of the concert, and it can be seen below. I really enjoyed the opportunity not only to perform a programme of such interesting and varied music, but to also organise and direct every aspect of the concert, including the use of lights and media, and the stage management.